The first week of July saw a recurring spate of terror attacks, plunging Ramadan revellers into a state of grief and pandemonium. Violence ruled large in the past week, with unprecedented attacks in the US and protests in Kashmir that claimed several lives. 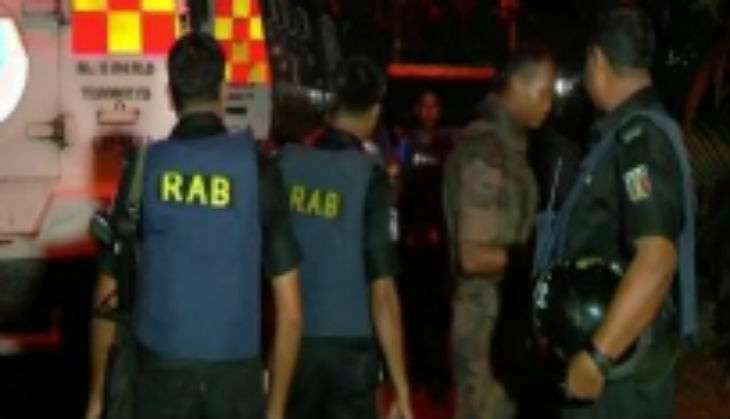 Two people were killed and nine were left injured in a bomb blast in Bangladesh's Kishoreganj area on 7 July, just days after a terror attack rocked Dhaka on 1 July. Two policemen have been killed in the attack, along with one from the terrorist faction. This is the second terror attack on Bangladesh in a week's time, as the nation is still reeling from the attack that that was unleashed at the Holey Artisan Bakery, that claimed 20 lives, including that of Indian student Tarishi Jain. 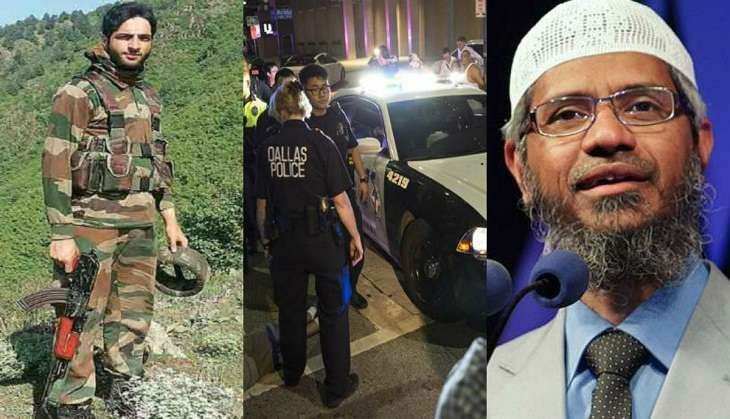 In the wake of the gruesome attack on 1 July, security had been tightened across the nation. Almost as a mockery of the security measures implemented, it was the police convoy that was deployed for the protection of the Eid congregation, that became the target of the latest terror attack on Bangladesh. 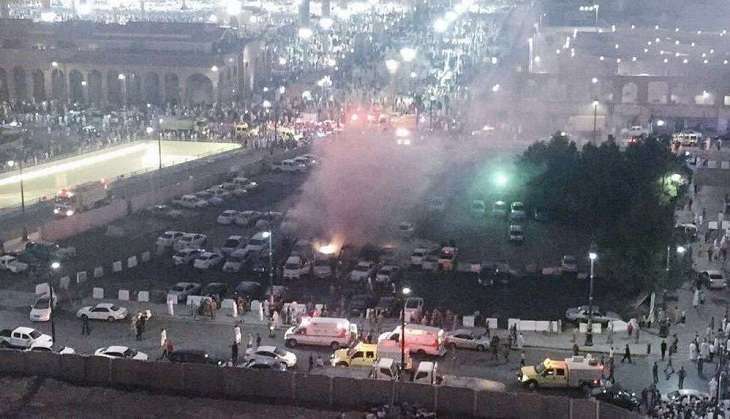 On 4 July, Saudi Arabia was at the receiving end of terror strikes, as a suicide bomber attacked the holy city of Medina, killing at least four security guards just outside the Prophet's Mosque. The sprawling mosque, where Prophet Muhammad is buried, is visited by millions of Muslims from around the world each year. The area would have been teeming with pilgrims for prayer during the final days of the holy month of Ramzan, which ends this week. Two other explosions struck near a mosque in the eastern city of Qatif on the Gulf coast on Monday evening, reports said. Witnesses said a suicide bomber blew himself up outside a Shia mosque without causing any other injuries. 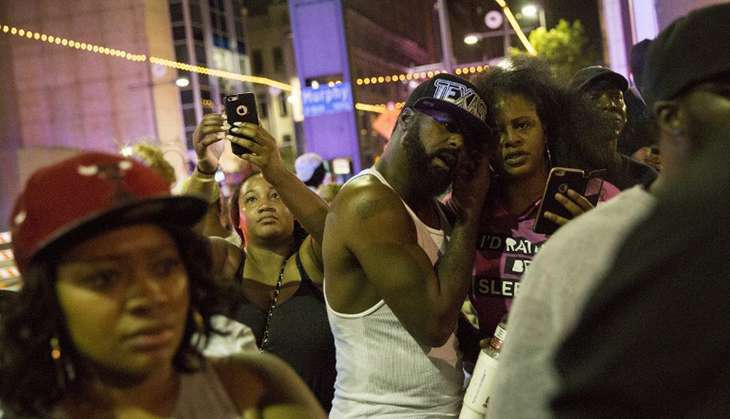 Protests in Dallas on 7 July over the deaths of Alton Sterling and Philipe Castille took a tragic turn as five policemen were killed, and seven were left injured after being shot at by snipers. Reports suggest that three people have been taken into custody following the attacks. The fourth attacker who had been engaged in gunfire with the cops has reportedly killed himself. Sterling and Castille were shot dead by police officers on 5 and 7 July, respectively. The deaths sparked protests across the USA, with many gathering to express their outrage over the racial attacks. Burhan Muzaffar Wani, commander of terror outfit Hizbul Mujahideen, was killed in an encounter in Jammu and Kashmir on 8 July. 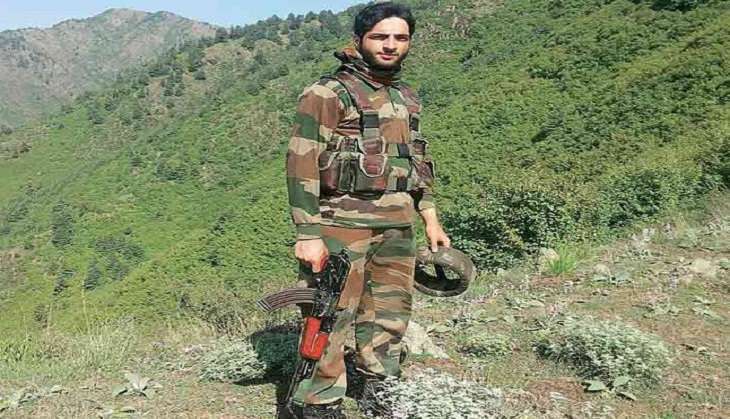 Government forces claimed to have killed Burhan, the poster boy of Kashmir's new age militancy, along with two associates in Kokernag in Anantnag district on the evening of 8 July, but serious questions are being raised by many about the authenticity of the gunfight. Kashmir has been rattled by widespread mob violence and clashes which left 15 people dead and 126 injured, including 96 security forces personnel, even as curfew was clamped across the Valley. Mobile internet services were suspended to contain the fallout of gunning down of militant commander Wani. 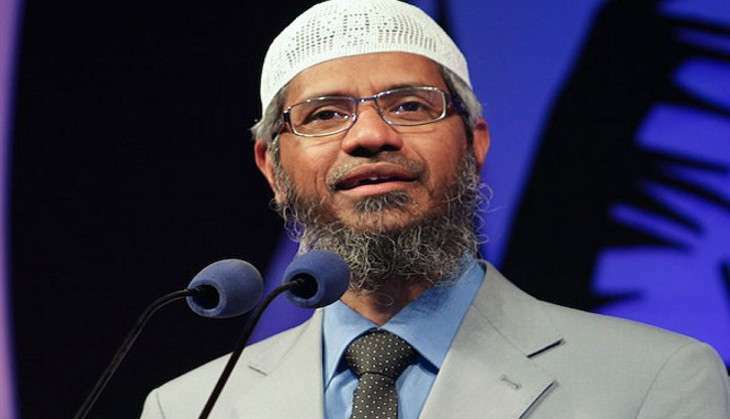 Islamic preacher Zakir Naik has been under the scanner following reports that two of the seven terrorists who hacked to death 20 people at a Dhaka cafe last week were inspired by him. Maharashtra Chief Minister Devendra Fadnavis on 7 July directed the Mumbai police to look at his "objectionable" speeches and take appropriate action against him. Considerable mudslinging has been ensuing between the BJP and Congress factions, as fingers were raised at Congress leader Digvijaya Singh for the fact that he had shared stage space with Nai, and he had praised the latter for his teachings, back in 2012. Singh retaliated, alleging that Sri Sri Ravi Shankar had also shared stage space with Naik, and questioned Rajnath Singh's associations with Sadhvi Pragya. Former Supreme Court judge Markandey Katju also wrote to Naik, challenging him to an open debate, after going on a rant on Twitter, referring to Naik as an 'unscientific idiot'.